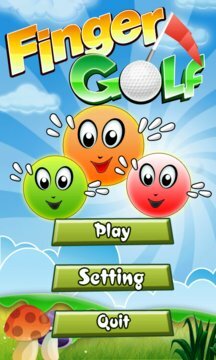 Play this addictive & unique Golf game using your finger. Just tap & direct the golf ball to the target hole . Beware of opponents as they will be bogging you down .So get ready to test your golfing skills & have real fun. 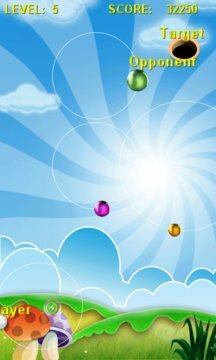 1.Green Ones Will assist you in completing the levels swiftly. 2. Avoid red Ones As they will have Negative Impact.